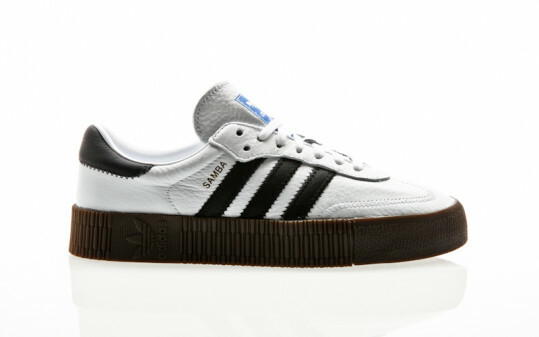 For this sneaker Adidas has missed the classic Samba a platform sole. 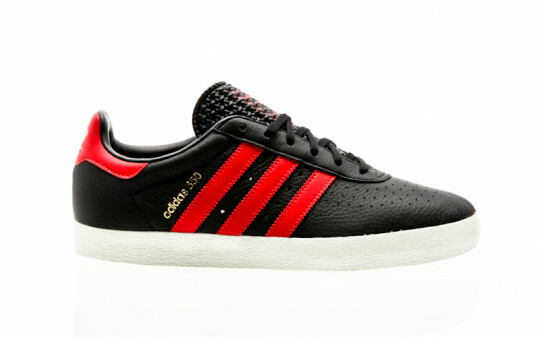 The higher sole scores here with a two-tone design. 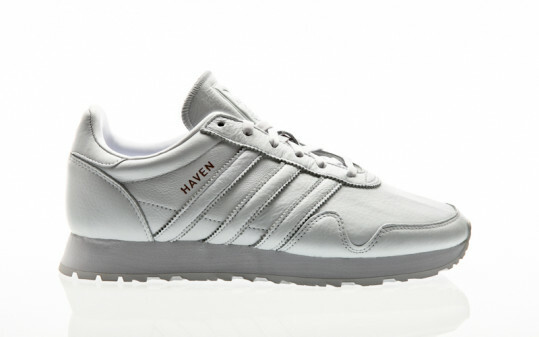 The leather upper and lining also provide a soft, comfortable fit ® insole for comfort and optimal cushioning.